Some background is needed. Crosstabs (also called data cubes or pivot tables, have been one of my favorite hacks for long time. In 2001 I wrote an article about a simple way of doing single level crosstabs. A few years later, I developed a Perl module that generates multiple levels of data cubes in most any database systems. Since then, I have received countless requests to convert this module to PHP, Python, Java, and I have always declined, for lack of time or abilities. 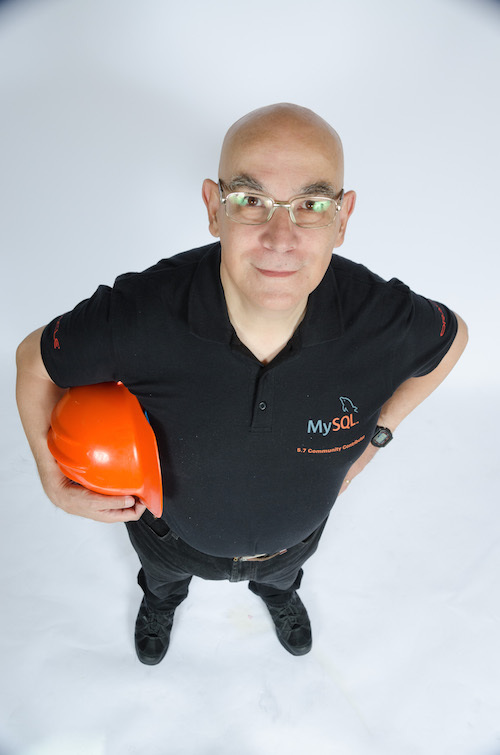 In the coming years, I tackled the same problem using MySQL Proxy and some SQL hacks. Both attempts were not completely satisfactory. The options offered by the Perl module are simply too hard to replicate to any other system. When I started using Gearman, I realized that I could use the original Perl module through a Gearman worker, without converting to any other language. The idea is to write a simple worker that accepts some parameters and runs the Perl module to return a crosstab query to the client. 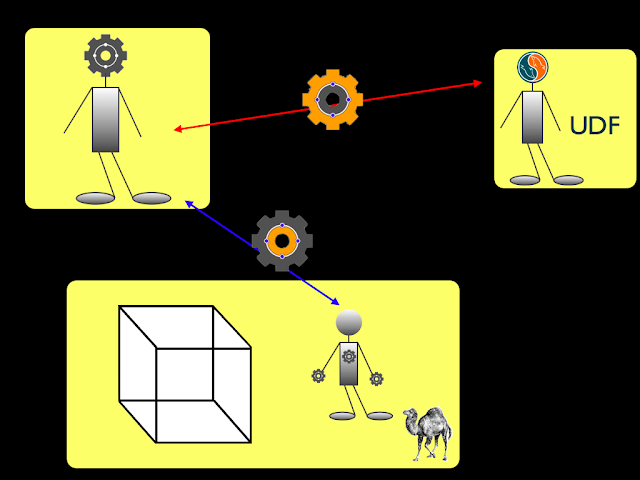 The query being the most complicated thing to generate, the architecture could look like the image below. 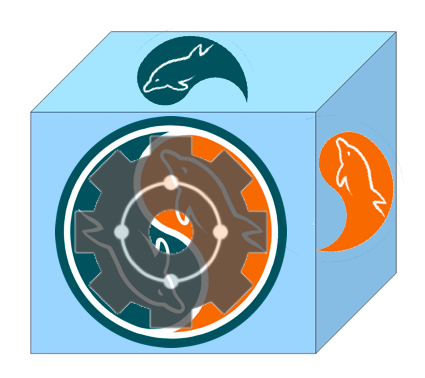 To take the idea one step further, I used the Gearman UDF for MySQL, which makes the crosstab function available at the SQL level, thus being transparent no matter which programming language the client uses, and without need of using the Gearman API. In this scenario, what you need to do is just querying the worker (through the UDF), with a simple string of parameters. It would be nice to actually format the result in a more human readable way, like this one, but it will require some more work. To make the above examples work, what's missing is the worker. 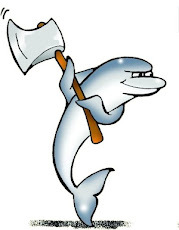 You can try the sample crosstab worker from MySQL Forge. That's a really nice article. Is there any chance you could post the original data set, so that I could quickly try it out?